The city of Las Vegas NV—particularly the Vegas Strip—has been described as a “mirage” rising improbably out of the desert. The collection of soaring, architecturally quirky hotels and casinos does seem pretty improbable. But behind the glitz of Las Vegas NV is a city like any other with all the municipal services you’d expect, and even some industries unrelated to tourism. 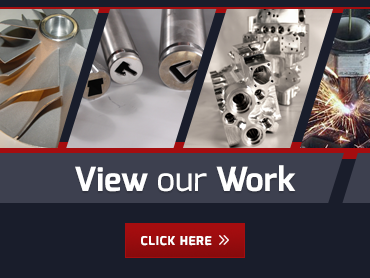 If you happened to be connected to manufacturing in Las Vegas NV, you may find your metal components need a little extra finishing to perform their best. Extrude Hone AFM’s highly precise surface polishing, radiusing, and internal deburring process can help. Whether you need to finish parts made by EDM, additive manufacturing, die casting, or traditional machining or just need to enhance the performance of parts for aerospace, automotive, hydraulic, medical, or food processing applications, we can find the right abrasive media for the job. Our process delivers the precise amount of material removal you need without altering the geometry of your part.